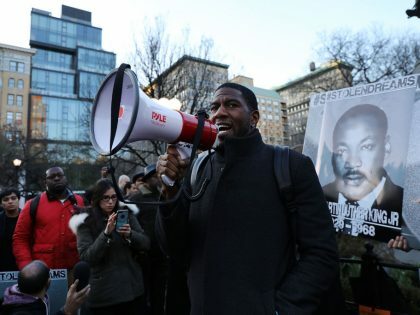 Jumaane Williams has served as a member of the New York City Council since 2010, and is a 2018 candidate for New York lieutenant governor. Jumaane Williams is the Democratic Socialists of America-backed candidate for New York lieutenant governor. In an interview, he explains his broad progressive platform — and states "I'm a democratic socialist."